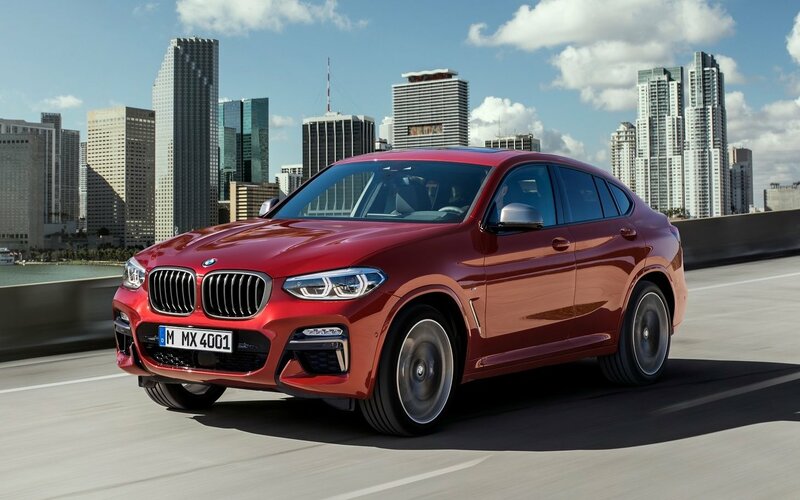 BMW Australia is getting ready to launch the updated 2019 BMW X4 range, announcing initial specs, lineup details and pricing for the stylish coupe-like SUV before its arrival later this year. This is now the second-generation X4, first unveiled in February this year. 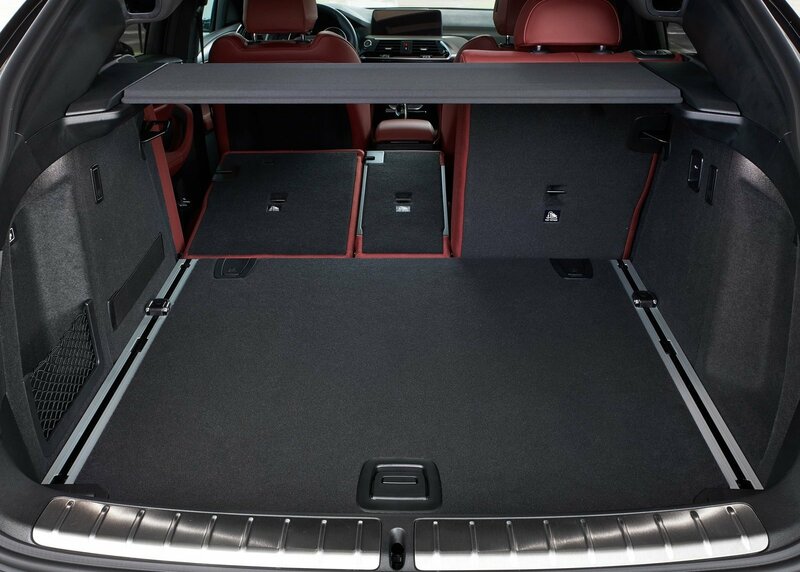 Like the latest ‘G01’ X3 mid-size SUV, the new ‘G02′ X4 rides on BMW’s CLAR platform which is shared with vehicles such as the latest 5 Series and 7 Series. 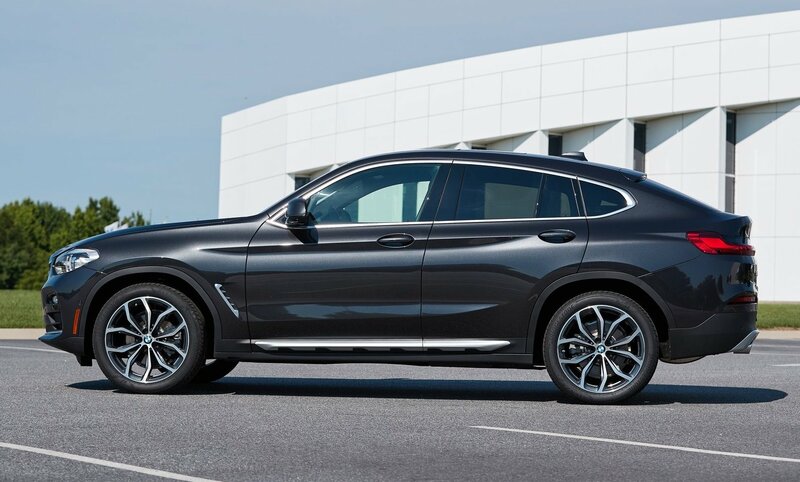 It adopts a longitudinal/rear-drive powertrain configuration like the outgoing X4, while packing in a fresh design and updated technology. 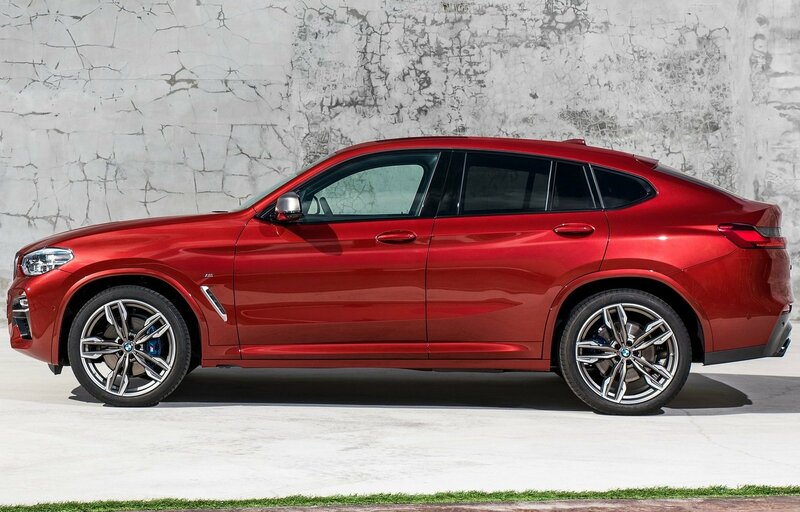 Four main variant lines are heading for Aussie showrooms, spanning from the X4 xDrive20i, to the xDrive20d, xDrive30i, to the new X4 M40i from M Performance. 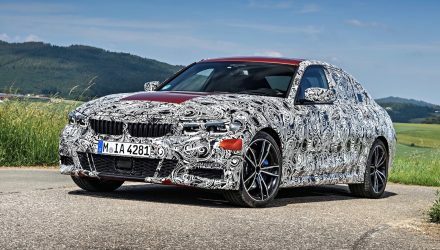 This is the first time an M Performance versions is being offered here. All variants come standard with the M Sport trimming package. 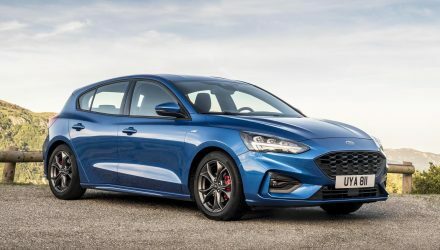 Powering the entry 20i is a 2.0-litre turbo-petrol four-cylinder producing 135kW and 290Nm, sent through an eight-speed automatic and into a four-wheel drive system. 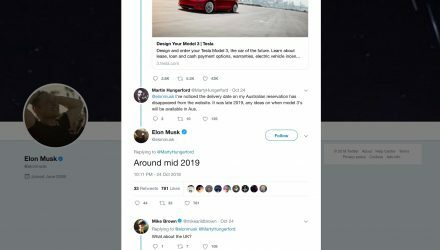 Sprinting from 0-100km/h takes a claimed 8.3 seconds. Moving up to the 30i gets you a tweaked version of the same engine, developing 185kW and 350Nm, capable of bringing down the 0-100km/h time to a brisk 6.3 seconds. However, if it’s performance you want though you need the new M40i. 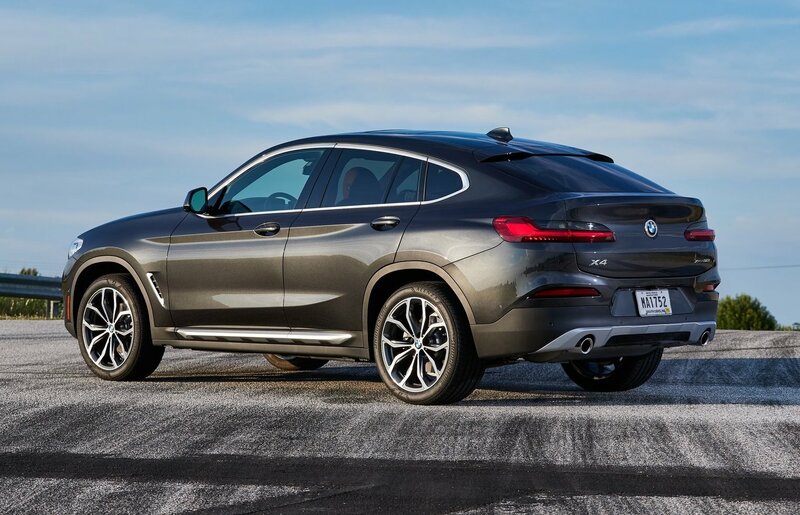 The M40i comes with a 3.0-litre turbo-petrol inline six engine that generates a stout 265kW and 500Nm. Across the 0-100km/h run, the clock stops in a claimed 4.8 seconds, making it the quickest X4 yet. 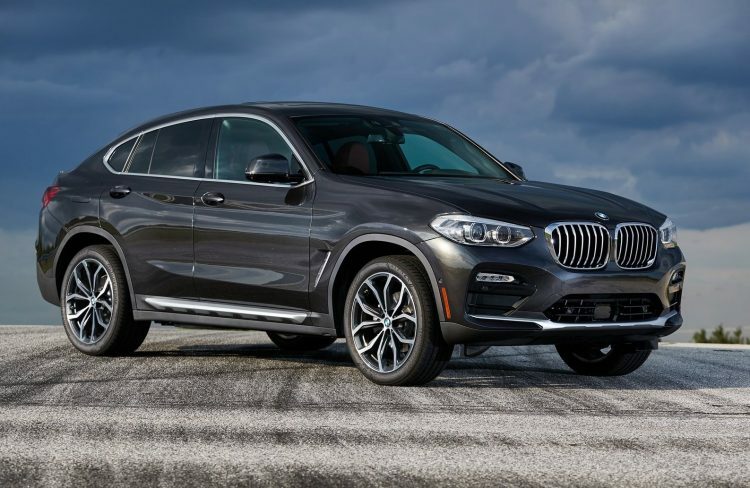 It also comes with an M Sport rear differential and tweaked xDrive all-wheel drive system, as well as sports suspension and brakes to support sporty driving. 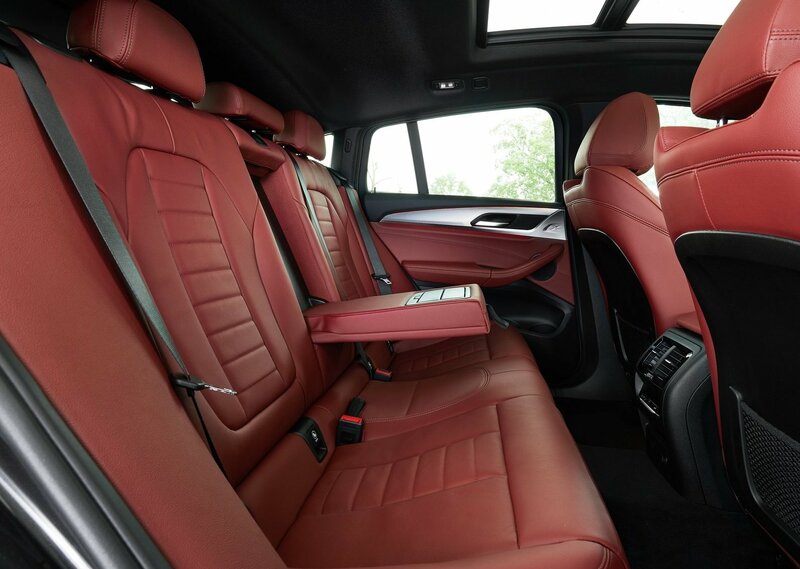 For the economy-minded buyers, there’s the 20d. 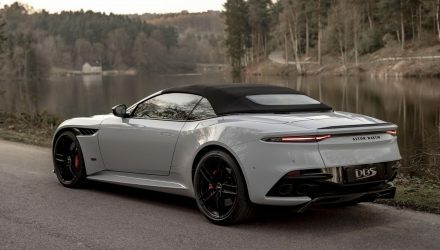 It uses a 2.0-litre turbo-diesel four-cylinder that produces 140kW and 400Nm, taking down the 0-100km/h dash in a respectable 8.0 seconds. Fuel economy on the official combined cycle is yet to be confirmed, but the outgoing 20d version uses 5.4L/100km. 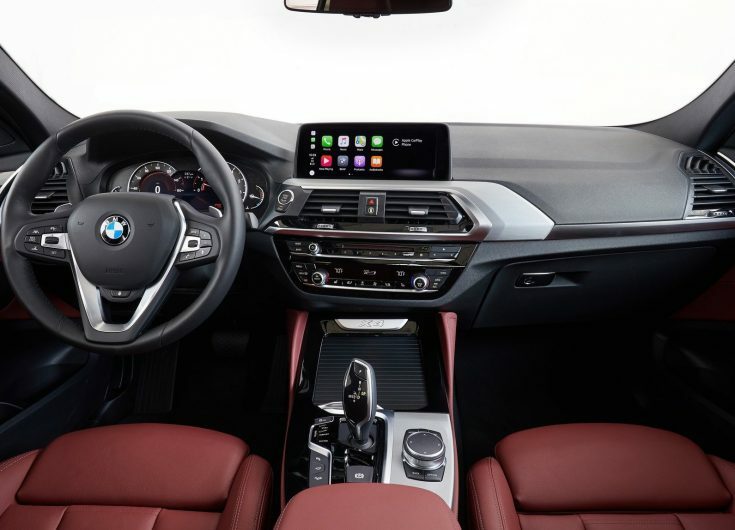 In terms of the new technologies, the cabin incorporates BMW’s latest 10.25-inch touch-capable infotainment unit with the new iDrive operating system, while the driver gets a fully digital 12.3-inch instrument cluster. 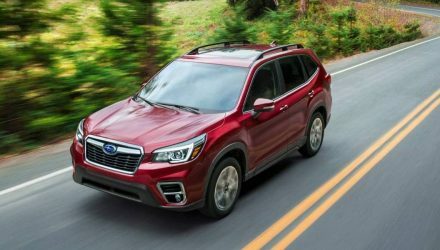 As standard all variants will come with head-up display, a surround-view parking camera system, LED headlights and taillights, digital radio, adaptive suspension, and multiple driving modes.